Come experience without the benefit of snorkels or scuba gear, the "Glass Bottomed Boat Tour". 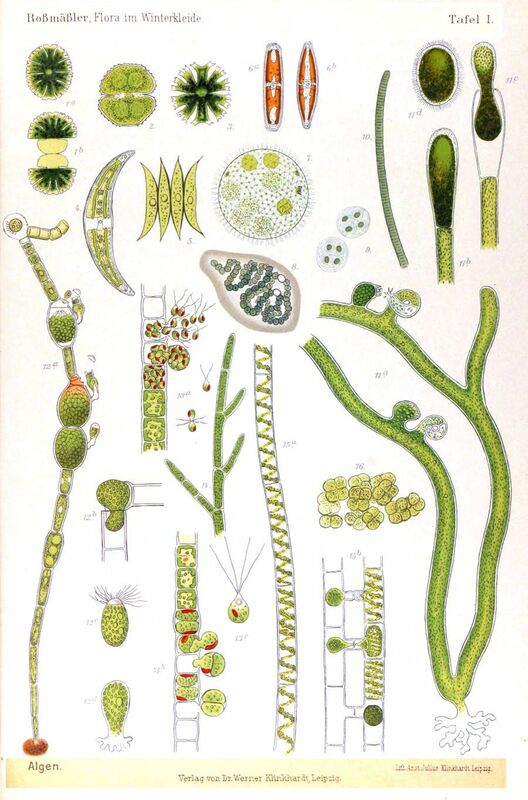 This glimpse may wet our appetites for further excursions into the the microscopic world of "pond scum". Bill will take the audience on a leisurely trip to explore some of Idaho's Protists - organisms that are not plants, animals, bacteria, or fungi. Protists comprise the lion’s share of eukaryotic diversity on Earth, including Idaho. ~Eukaryotes are cells than can do anything, that have helped organisms advance to new levels of specialization beyond imagination. You wouldn't be here if eukaryotic cells did not exist~. This presentation is made possible by the local Native Plant Society, Pahove Chapter held at MK Nature Center 600 S. Walnut Street Boise Idaho.